The Call for films is started! 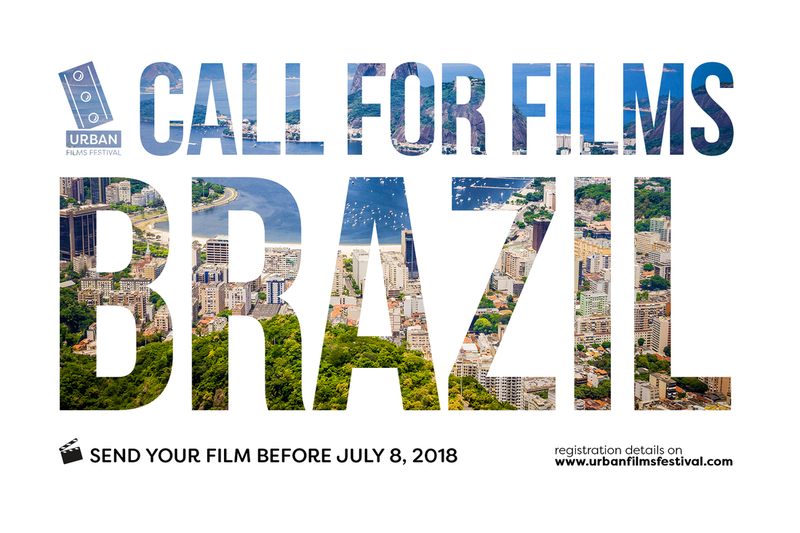 Send your short films before the July 8, 2018, and participate in the Brazil qualification for the final of the Urban Films Festival in Paris in October 2018. The first prize is the official selection of the film for the final in Paris, as well as the support of the director's trip.